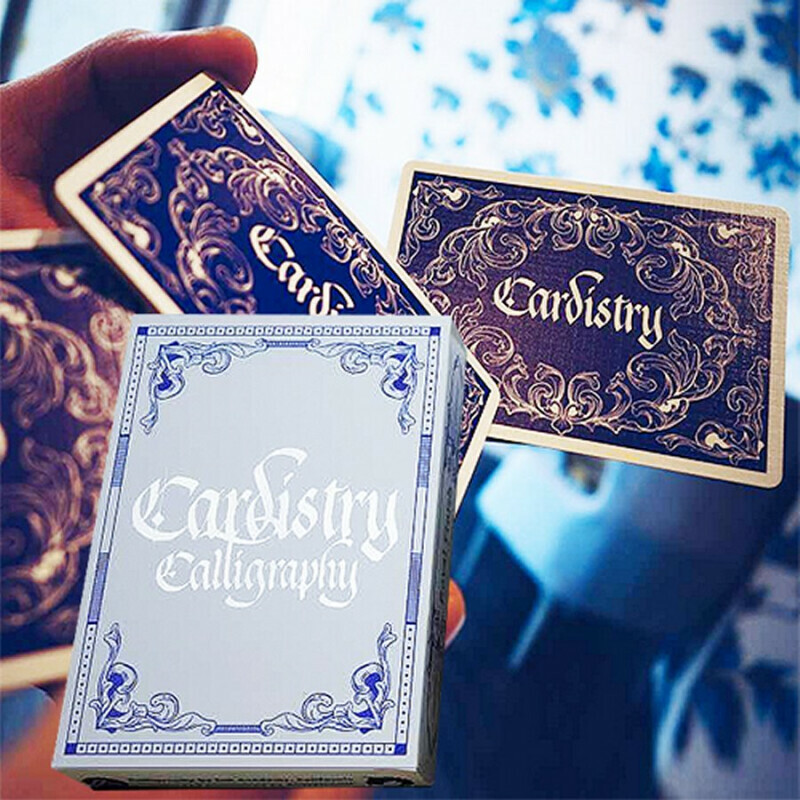 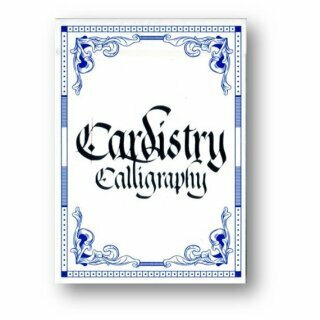 The first release of Cardistry Calligraphy at the 2017 Cardistry-Con in Los Angeles, quickly sold out at the conference. 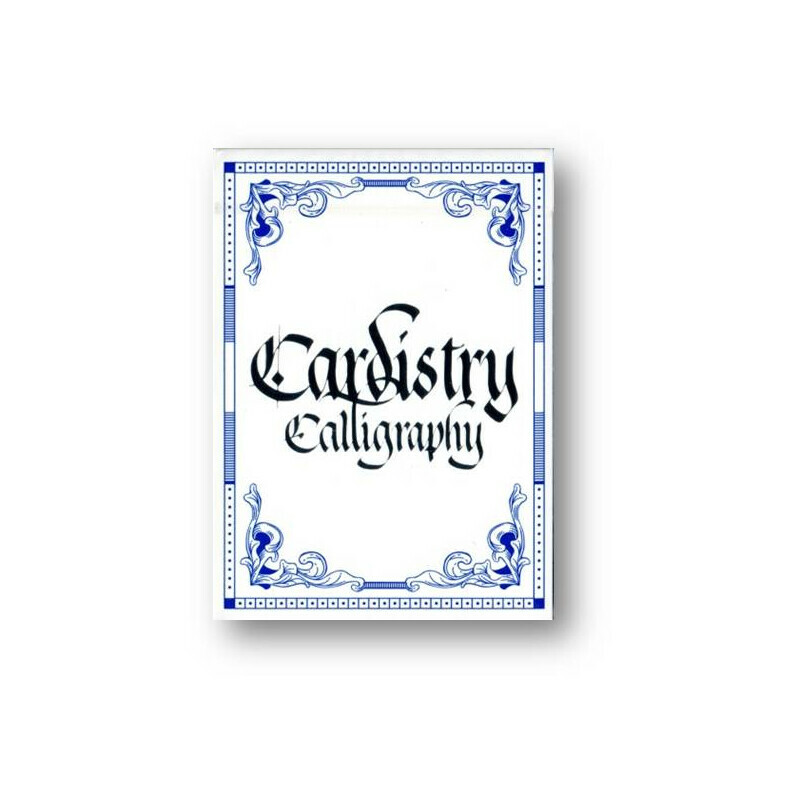 As its name suggests, it celebrates the beauty of calligraphy. In addition, this feature makes it the perfect choice for cardistry, as flourishes and other effects look elegant and eye-catching when using this deck. 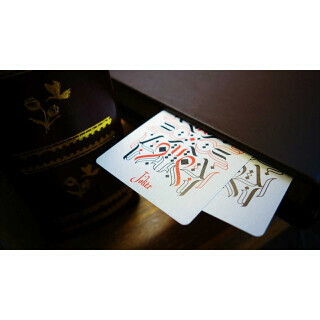 BOMBMAGIC in collaboration with Ink Academy, the first international calligraphy school, has created a deck of cards in calligraphic style. 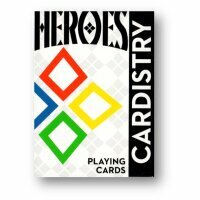 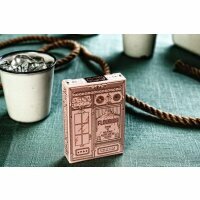 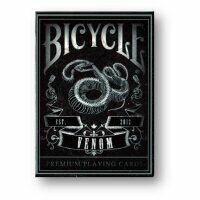 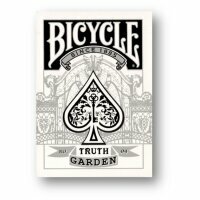 This deck is great for conveying and continuing the distinct performance of card flourishing. 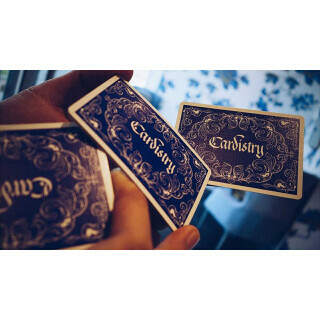 Our hope is that Cardistry Calligraphy carries on the art and craft of "Cardistry", bringing the tradition further into the world and the future.